I recently purchased my very first condo, and could not have asked for a better realtor! Being a first time home buyer, I had no idea what I was getting myself in to, but with David Stoddard and his team's help, the process as a breeze! He helped me from start to finish - even helping me with my cash flow! 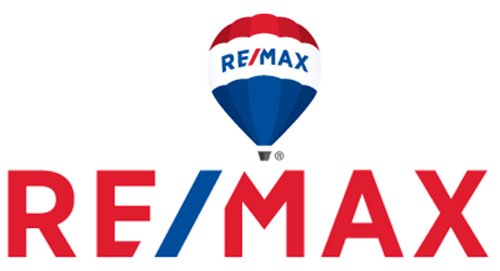 David was helpful, understanding, prompt, professional and knowledgeable. I would definitely recommend him to any of my friends or family, especially those who are going into the real estate market for the first time! Thanks for everything David, I love my new place!